During the 40s and 50s families gathered around the radio to listen to the long-awaited Christmas editions of their favorite shows. 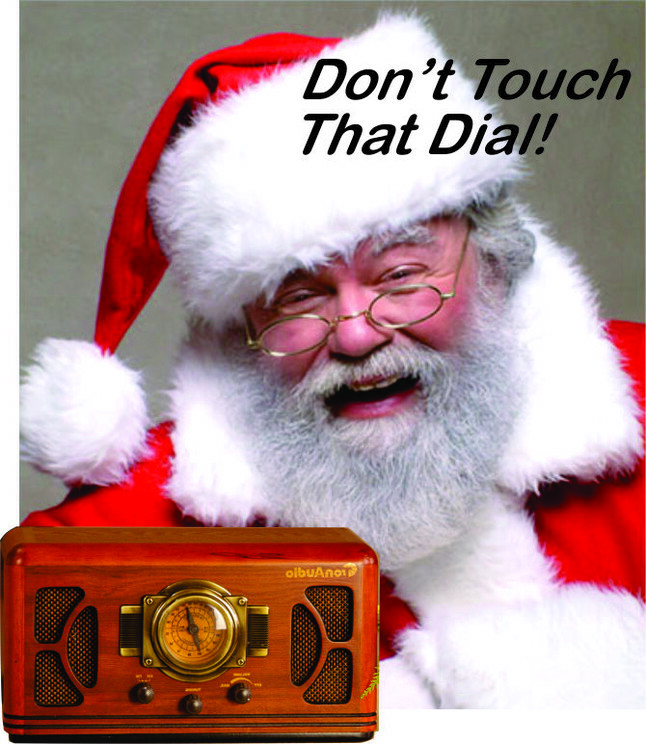 Just click on the arrow or link below the radio to listen to a sampling of Old Time Radio at Christmas time. FOR NEARLY SIX DECADES, be the country at war or at peace, Bob Hope and a band of Hollywood gypsies traveled the globe to entertain our service men and women. Throughout World War II, with only two exceptions, all of Bob's radio shows were performed and aired from military bases and installations throughout the United States and theaters of war in Europe and the South Pacific. His first trip into the combat area was in 1943 when he and his small USO troupe-- Frances Langford, Tony Romano and Jack Pepper--visited U.S. military facilities in England, Africa, Sicily, and Ireland. BING CROSBY, WITH HIS CASUAL STYLE AND HUMOROUS EASY-GOING BANTER, hosted the Kraft Music Hall from 1936 through 1946. Although Bing starred in more than 300 Kraft variety shows, complete recordings did not survive the War. A few of the NBC affiliates recorded some of the broadcasts, and their recordings serve as the source of the few early shows that circulate today. The Christmas Program presented here features Bing singing many of the songs from his movie Holiday Inn. ABBOTT AND COSTELLO'S ACT REMAINED consistent throughout their two decades as a team. Abbott was something of a bully and a schemer; and Costello played the hapless, childlike patsy. Their characters were stock types of the burlesque tradition; and as such, their comedy relied more on the rapid-fire delivery of gags than on situational humor or character. Their 1948 Christmas show illustrates Costello’s naiveté and, thus, frustration with his job at a department store at Christmas. AMOS 'N' ANDY WAS A SITUATION COMEDY based on social stereotypical characters set in the African-American community. Though the creators and the stars of the new program, Freeman Gosden and Charles Carrell, were both white, the characters they played were two black men from the Deep South who moved to Chicago to seek their fortunes. Their extremely popular series lasted from 1928 until 1955. Christmas 1947 brought to the air a beautiful, inspiring interpretation of "The Lord’s Prayer" as Amos puts his little girl to bed on Christmas Eve. LIKE MANY OF THE GREATS OF OLD TIME RAIDO, Burns and Allen began their careers in vaudeville. Gracie was the sparkplug of the act, always the center of attention. George played the foil, the guy vainly trying to make sense of the ditzy world of Gracie. Their radio career ran from 1932 through 1950. In the Christmas 1940 show, Gracie misplaces the show's script; and George, in a panic, tries to help her remember where she left it. FIBBER MC GEE AND MOLLY WAS A VERY LONG (1935-1959) and very successful radio show that is credited with playing a major role in determining the format of classic, old-time radio. Jim and Marian Jordan played Fibber McGee and Molly who lived in the fictional city of Wistful Vista. Fibber was a teller of tall tales and a braggart, usually to the exasperation of his long-suffering wife Molly. The show followed a well- developed formula where Fibber's weekly schemes would be inspired and interrupted by and often played upon his neighbors. The 1949 Christmas show has McGee determined to win the town's House Decorating contest by stringing hundreds of Christmas lights around his home. Then, of course, the unexpected--at least to McGee--occurs. 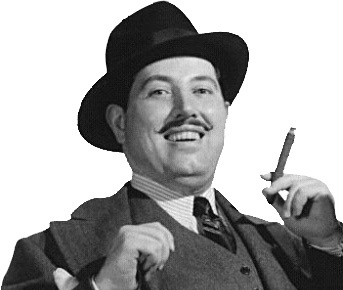 THE GREAT GILDERSLEEVE WAS CREATED by actor Harold Peary, who began his career on the Fiber McGee and Molly Show" and who played Glidersleeve through most of the character's life. The show was well-acted, well-produced, and well-written and aired from 1941 through 1954. The Gildersleeve for Christmas 1946 was for a traditional Christmas at home. Unfortunately, Gildy's beliefs that the Bullard's across the street were having marital problems and that Leroy's friend Craig would be spending the holiday alone interfered. 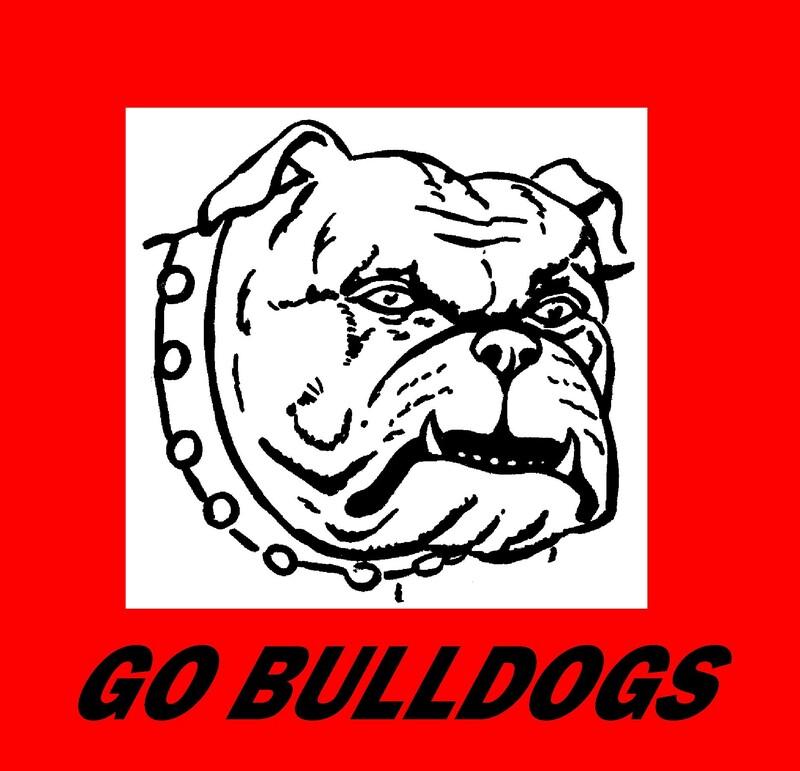 THE JACK BENNY PROGRAM WAS CONSISTANTLY among the most highly rated programs. Benny played the role of someone "tight" with his money, never aging beyond 39 years, and who played the violin badly. He was known for his comic timing and his ability to get laughs with either a pregnant pause or a single expression, such as his signature exasperated, "Well!" This 1952 Christmas show originated from the Long Beach Veterans' Hospital where Benny and company entertain the veterans. MEL BLANC, THE MAN OF A THOUSAND VOICES, is best remembered for his work as the voice of Bugs Bunny, Porky Pig, Tweety Bird, and hundreds of others. Blanc had his own radio show from 1946 to 1947 in which he played himself as the hapless owner of a fix-it shop. EVE ARDEN PLAYED THE FUN-LOVING BUT SOMETIMES FRAZZLED ENGLISH TEACHER at Madison High School in Our Miss Brooks. Connie Brooks was a wonderful combination of sincere and smart, which Arden played perfectly. Her timing and delivery made Arden one of the best radio and television comedians. “Department Store Contest” is an excellent example of the humorous interplay between the cast—blustery Conklin, clueless Boynton, naive Denton, accommodating Harriet, absentminded Mrs. Davis, and scheming Miss Enright—and the quick and witty Miss Brooks. TRUTH OR CONSEQUENCES, WITH RALPH EDWARDS AS HOST, premiered in 1940 and was an instant hit with listeners. On the show people had about two seconds to answer an off-the-wall trivia question correctly or they would have to pay the consequences, usually a zany and embarrassing stunt. During the Christmas broadcast of 1947, a disabled World War II Navy veteran Hubert C. Smith, 19, of Greenville, Tennessee was visited in the hospital. The results were a warmhearted This is Your Life-type segment, perfect for the Christmas season. GUNSMOKE WAS SET IN DODGE CITY, KANSAS during the settlement of the American West and starred William Conrad as Marshal Matt Dillon. Episodes were aimed at adults and featured some of the most explicit content of the day. There were violent crimes and scalpings, massacres, and opium addicts. Miss Kitty’s occupation as a prostitute was made far more obvious on the radio version than on television. In "Christmas Story" Marshal Dillon befriends a man on Christmas Eve who has spent many years distancing himself from society and his past. NICK CARTER, MASTER DETECTIVE was a radio crime drama based on tales of the famed detective from Street & Smith's dime novels and pulp magazines. 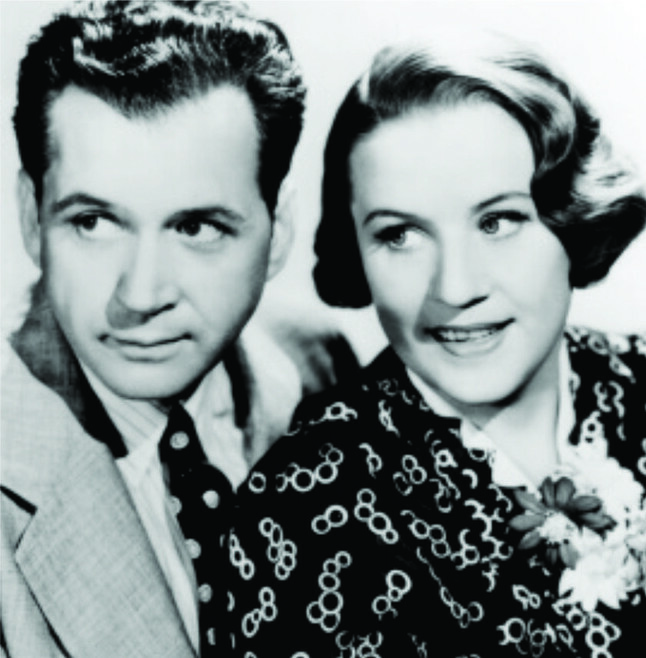 Actor Lon Clark played Nick throughout the ten year run, March 1943 through June 1946. In the 1943 Christmas program, Nick uses his detecting skills to discover why a wealthy man became bitter towards anything to do with Christmas. MANY OF THE SAINT'S EARLY RADIO SHOWS were adaptations of published stories written by Leslie Charteris who created the Robin Hood-type character. The Saint’s income came from the pockets of the "ungodly," as he termed those who lived by a lesser moral code than his own. Targets included corrupt politicians, warmongers, and other low life. 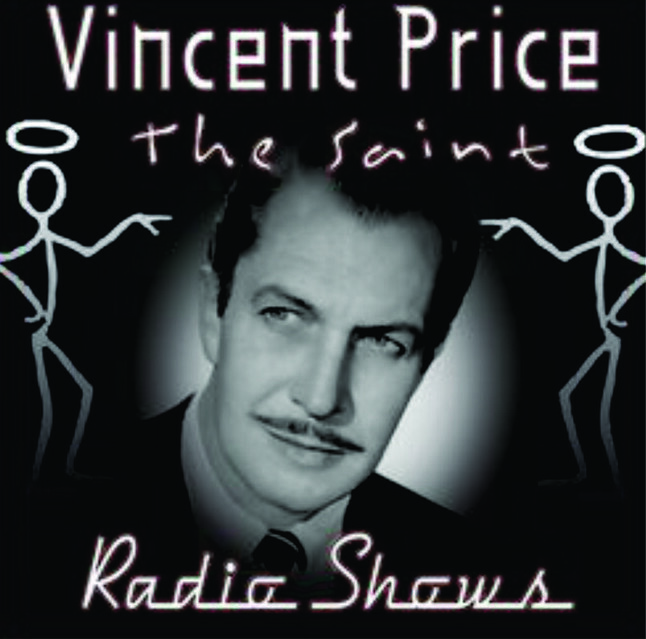 The title role was played by Edger Barrier and Brian Aherne before Vincent Price was cast as the Saint. Price was perfect in the role and held it from 1947 to 1951. In the Christmas Show, “The Nineteen Santa Clauses,” The Saint is recruited to play Santa Claus for poor children but is sidetracked by a murder and a beautiful woman. The opening lines of The Shadow immediately captivated old-time radio listeners and are still instantly recognized today. A figure never seen, only heard, the Shadow was an invincible crime fighter who could become invisible with his ability to "cloud men's minds." The Shadow debuted in 1930 and was on the air until 1954. "Joey's Christmas Story" deals with a long-standing, complicated crime which the Shadow must unravel before the listener can hear, "Crime does not pay. Who knows? The Shadow knows." BASED ON THE CHARACTERS CREATED BY SIR ARTHUR CONAN DOYLE, The Adventures of Sherlock Holmes began its radio career with dramatizations of the original Doyle short stories and novels. By the late 1930s it was forced to invent new adventures. Basil Rathbone and Nigel Bruce became the most famous Holmes-Watson team of all time in film as well as on the radio. In the "Adventure of the Christmas Bride," Holmes and Watson are invited to Pensdragon Castle by the father of the bride to make sure nobody stops the wedding. Of course something goes awry, and Holmes and Watson are expected to set things right. JAMES STEWART WAS NEVER BETTER ON RADIO than in this drama of Britt Ponset, a frontier drifter. Ponset was an easy-going gentleman and--when he had to be--a gunfighter. Stewart’s show was regarded as truly one of the bright spots of radio. Unfortunately, it came too late and lasted only one season. In the 1953 Christmas show, Stewart/Ponset tells a young runaway the story of A Christmas Carol and substitutes the original Dickens characters with Western heavies. "The Plot to Overthrow Christmas"
CRESTA BLANCA'S THIS IS MY BEST aired for two, thirty-nine program seasons and presented some of the finest performances from America's finest stage, screen, and radio actors. It remains one of the best drama anthologies to emerge during the World War II era. 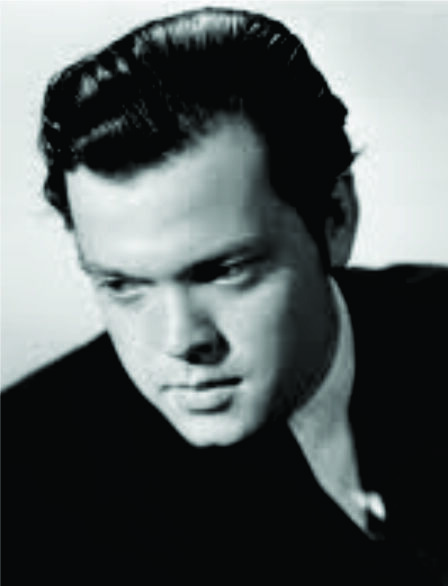 "The Plot to Overthrow Christmas" was directed by and starred Orson Welles. Set in Hell; delivered in witty verse; some of history's most notorious villains to that point—Haman, Ivan the Terrible, Lucrezia Borgia, Caligula, Medusa, and Nero, among others—convene to plan Christmas's demise. THE CORONET LITTLE SHOW AIRED IN 1943 and dramatized both factual and fictional tales, which were performed by the Coronet Storytellers. Their production of "The Gift of the Little Shepherd" was written by Walter Hank Richard and narrated by Marvin Miller. Accompanied by the organ, Miller relates the story of a little boy Joel who rescues a motherless lamb and vows to protect and care for it forever. Later, that vow is challenged when Joel is confronted by the handsome gifts being given to the Christ Child and he has nothing to offer. One need not worry too long about Joel's decision and about how his gift is received. FAMILY THEATER'S RADIO SHOW had no commercial sponsor, but it did have a determined priest named Father Patrick Peyton. Father Pat was eager to reach five million people with his message of the importance of family rosary prayer. He began a radio program in Albany, New York and reached thousands which encouraged him to go to New York to seek a program on national radio. Father Pat persuaded a non-Christian woman from the Mutual Broadcasting System that his program would be just what American families needed. She agreed to give him the time if he could come up with a big Hollywood star to be on the show. A nervous priest made a cold call to Bing Crosby, and Father Pat’s sincerity convinced Bing to be on the program. On May 13, 1945 families all over the country heard a program like no other. It featured Cardinal Spellman of New York, President Harry Truman, Bing Crosby, and the parents and sister of the Sullivan family, who had lost 5 brothers when their ship went down in the war. Father Peyton finished the program with an impassioned plea for families to pray the Rosary together for peace. The program garnered the biggest following of any in the Mutual Broadcasting System to date and was the start of a star- studded national radio series. "The Littlest Angel with Loretta Young was one such program." THE LUX RADIO THEATRE, WITH FILMMAKER CECIL B. DE MILLE AS HOST, was one of radio's most popular series and featured Hollywood's top stars - often in roles they originated on stage or screen. True to their format, Lux Theater presented "It's a Wonderful Life" in March, 1947 with James Stewart who played George Bailey and Donna Reed who played his wife Mary in the popular film. After a despondent George Bailey prays that he had never been born, his wish is granted. A 2nd Class Angel, who is trying to earn his wings, is sent to earth to help George realize how many lives he has impacted and how different those lives would have been if he had never been born. WE TURN ONCE AGAIN TO LUX RADIO THEATER for a wonderful production of "Miracle on 34th Street. Lux, in fact, presented “Miracle” three different times - in 1947, 1948, and 1954. All of these broadcasts starred Maureen O'Hara, John Payne, and Edmund Gwenn who repeated their movie roles for the radio productions. The story takes place between Thanksgiving Day and Christmas Day in New York City and focuses on the impact of a department store Santa Claus who claims to be the real Santa.